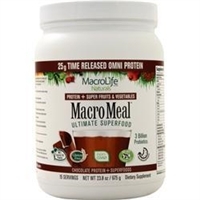 MacroLife Miracle Reds 30 oz. 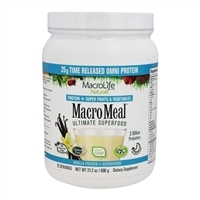 "The highest quality products and the staff is amazing." © 2015 MGNC Inc. All Rights Reserved.